Agile Prague conference is getting closer. Please come to the registration desk at 8:30 am so we allow the conference to start on time. The conference is on September 10-11, 2018. Please have ready your name and company to fasten the registration process. 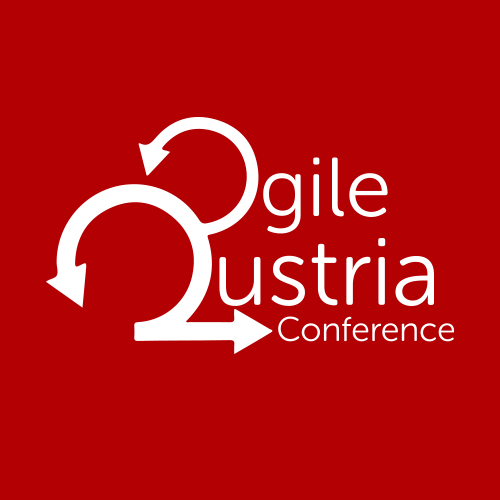 Have a look at our program - http://agileprague.com/AP2018, plan talks you like to attend to your program and please rate talks during the conference. The rating system is simple, just click on the stars next to the session. The rating will be open only during the conference. In addition to the keynotes and talks, case-studies and workshops we organize a coaches clinic where experienced coaches will help you with any problem you have in 15min free coaching session. The same as last year we organize open-space session where you can discuss with each other any topic you are interested in. There will be posters and stickers where you can suggest a theme and book a time for the discussion. See more details in the conference program. Any participant can offer a 10min talk they are passionate about. The top 4 will be presented on Tuesday afternoon. On Monday evening there is a networking party at the conference venue, have a drink and discuss your experiences with other participants and our speakers.